Review: Turok Dinosaur Hunter Game Initially released on N64 this game was one of the first to prove the real power of Nintendo console. 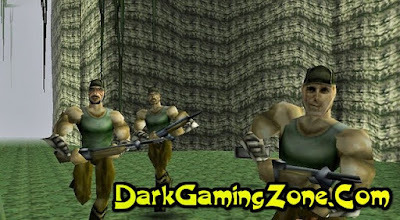 But being ported to the PC it remained misunderstood by most players. 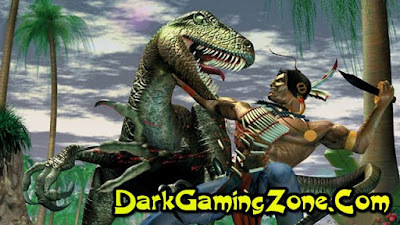 Despite the fact that formally Turok is a representative of the FPS genre its dynamics are radically different from most other representatives of this genre. Despite the ubiquitous fog (the legacy is limited in the resources of N64) for its time the world of the game is extraordinarily beautiful. Overflowing water in which fish swim overflowing waterfalls whipping and flowing on the walls of the blood fascinating explosions and other effects that were superior to anything that was in other FPS of that time. 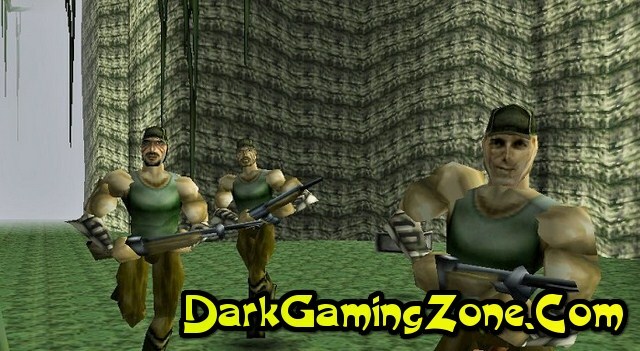 Add to this fourteen types of weapons (starting with the AK-47 and the minigun and not ending with a four-barrel rocket and plasma rifle) impressive opponents (especially bosses) and a complex level architecture to get the gorgeous game. And you would have received it if not for your shortcomings. 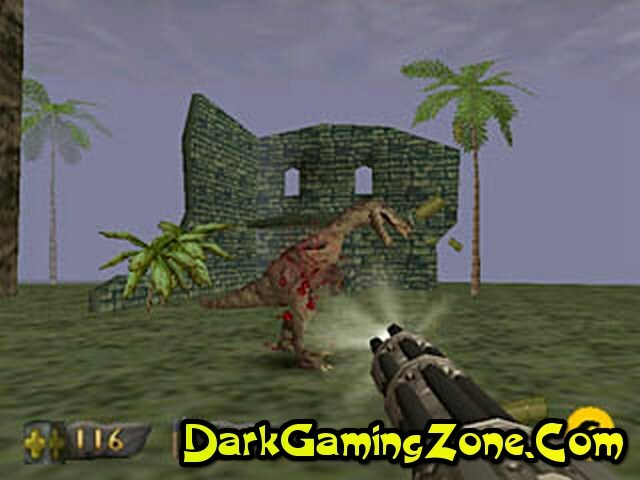 The disadvantages of Turok are divided into two categories the features of the gameplay and the limitations of N64 with which it was transferred without any changes to the PC. The first category refers to the need to return to each episode several times in order to gain access to previously inaccessible zones with newly acquired abilities. For some this can be extremely exciting but this feature is also able to scare off fans of straightforward passage. You almost do not have to aim - in the game runs autotuning which was originally intended to make life easier for the player with the joeypad. In addition as in any arcade your brave Indian will have to collect gold medals for every hundred of which he will receive an additional life. The second category includes the aforementioned fog as well as the rapid disappearance of corpses and the appearance of (respawn) opponents. Also anywhere you will not be saved - you will have to look for special totems where this becomes possible. 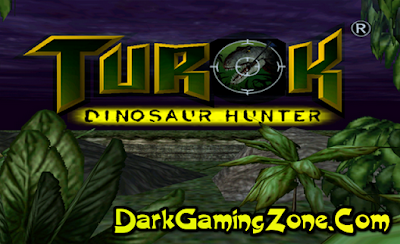 According to the volume of the text Turok's shortcomings outweigh its merits but in fact it is not. Turok is a very curious project with which everyone who is not indifferent to this genre should get acquainted.